If you are looking for more of a Walton experience then you'll want to get in touch with the following contacts to learn about upcoming cast reunions and special events. Based in England this group was started in 1990 and was run for a number of years by Irene Porter. Ashton Martin now runs the Society and operates a website that features exclusive cast interviews. Click here to visit the site and view Membership Information. 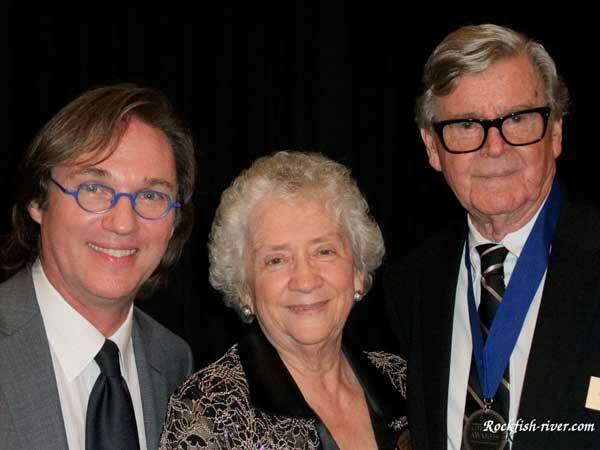 Carolyn Grinnell has served as president of this group since 1992. It features an annual banquet which hosts reunions with cast members. You can email her HERE. With more than 1500 registered members this on-line community is very active. 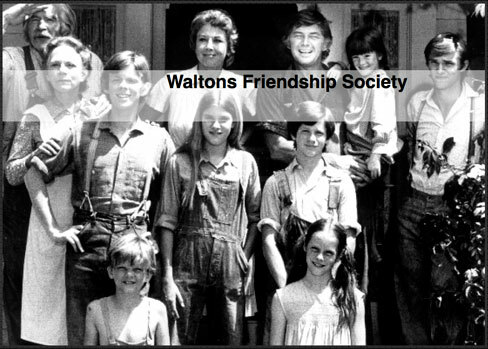 It's a great place to start a conversation or ask questions with other enthusiastic Waltons fans and a great source for reunion announcements and other currents news. Click HERE to visit the page.